Love is not just a word to say. 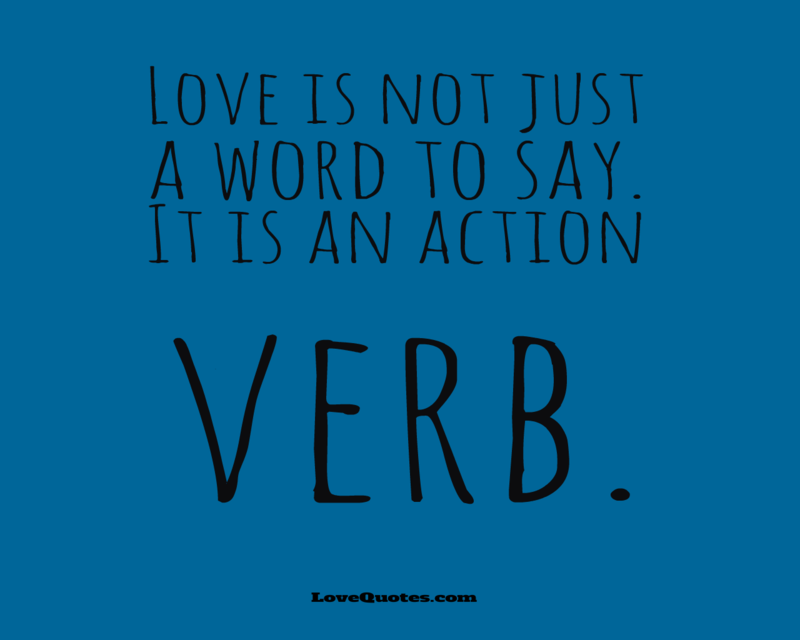 It is an action verb. 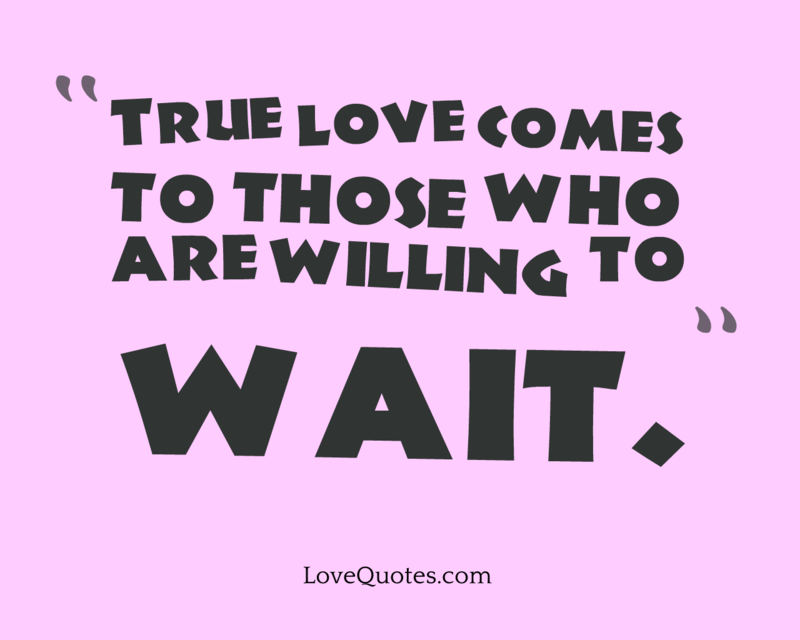 True love comes to those who are willing to wait. Love is when you close your eyes and she is the one you're thinking. Then when you open your eyes, she is still there in your mind. 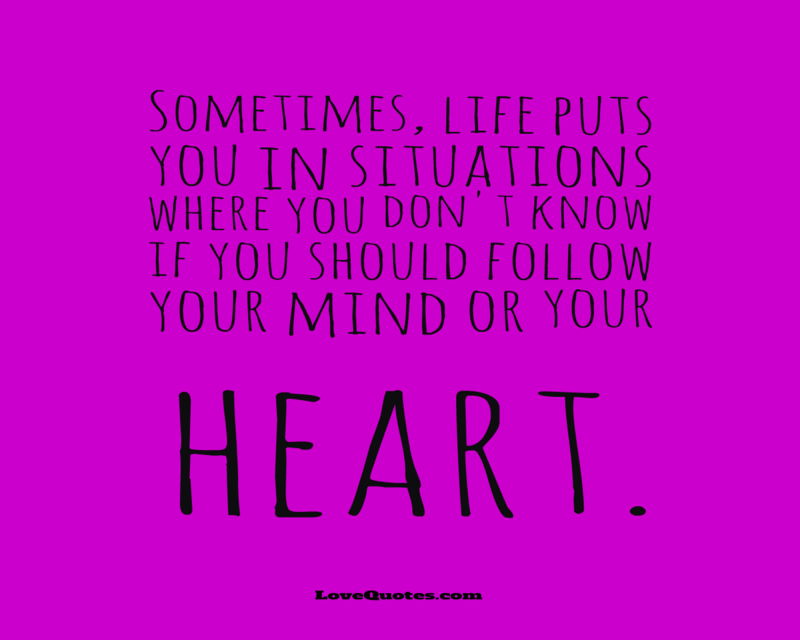 Sometimes, life puts you in situations where you don't know if you should follow your mind or your heart. 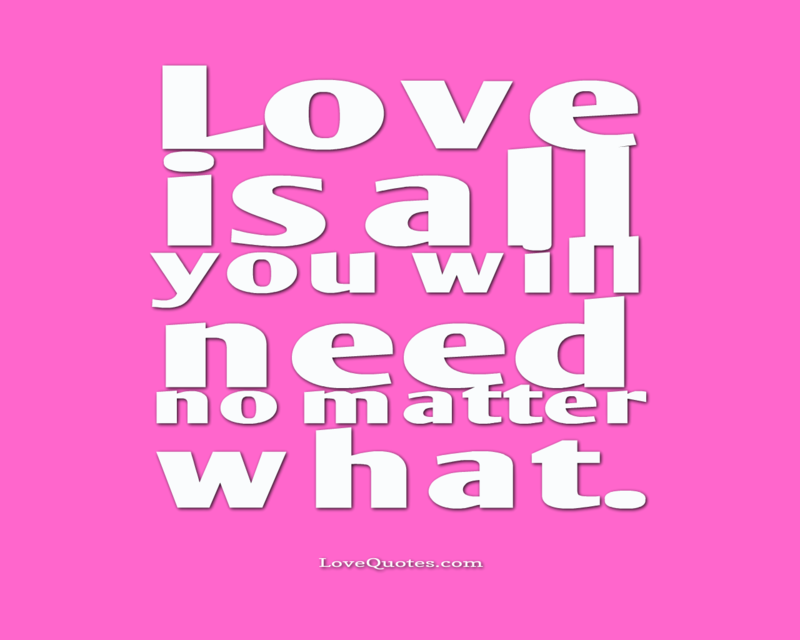 Love is all you will need no matter what. 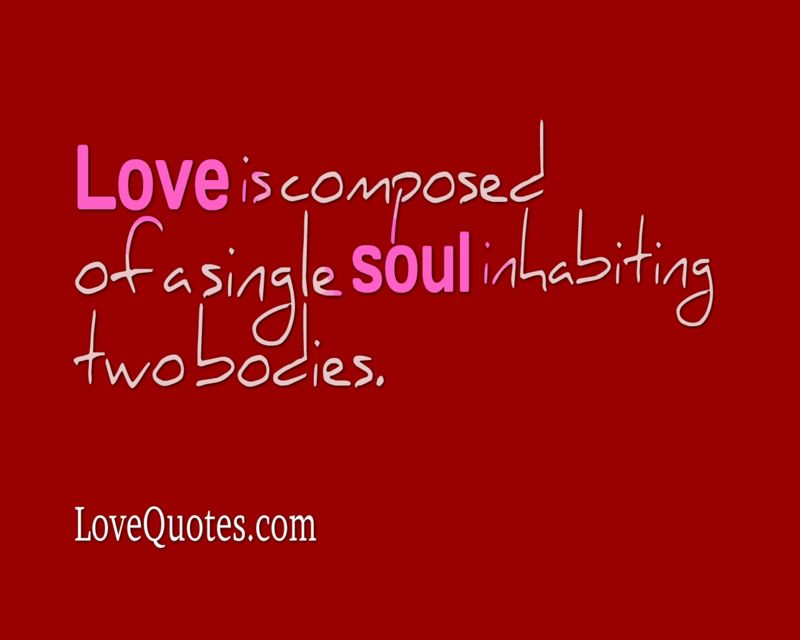 Love is an impossible feeling. Everyone can't understand love. 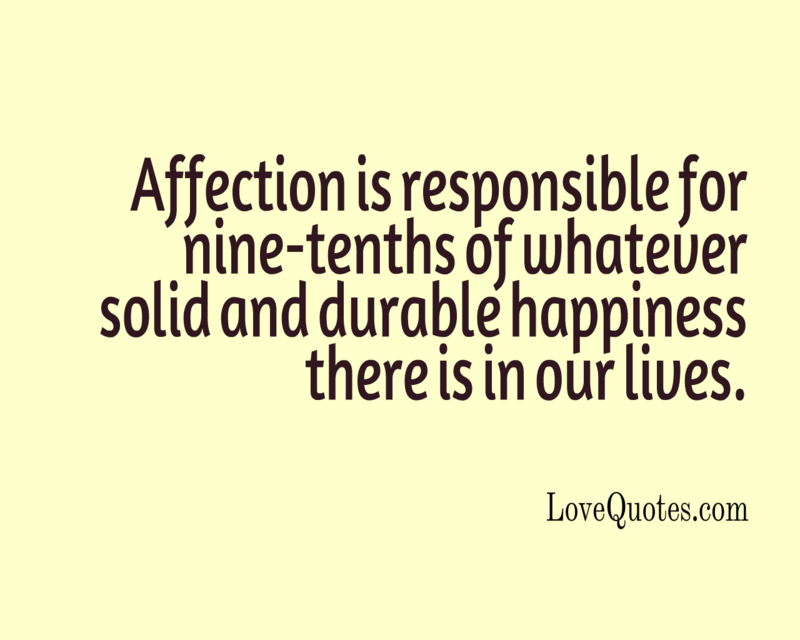 But Love increases when you are away from your love.